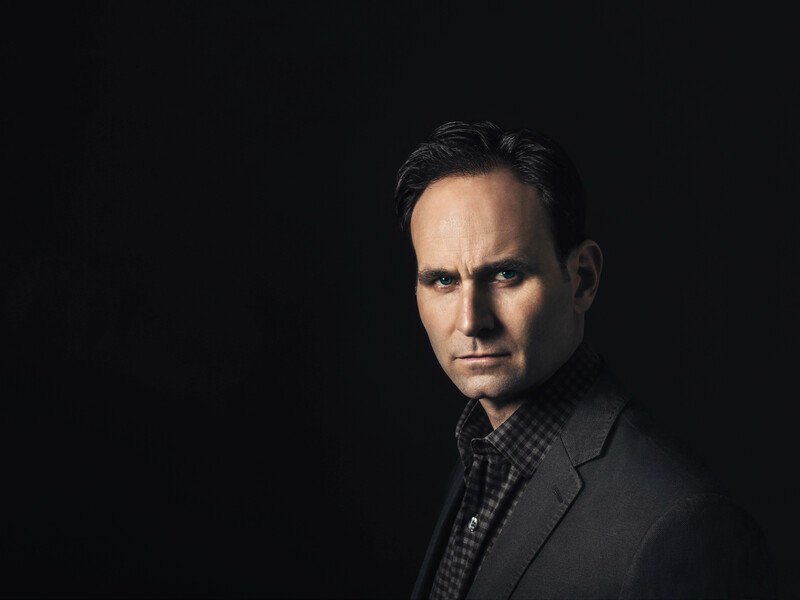 "Carr dominates the world of international intrigue with exotic settings, blitzkrieg action, and tactical authenticity. Quintessential hero James Reece is exactly what’s needed in today's chaotic political milieu. Brace yourself for this unforgettable bull ride. Carr’s blistering novel will make you a TRUE BELIEVER." 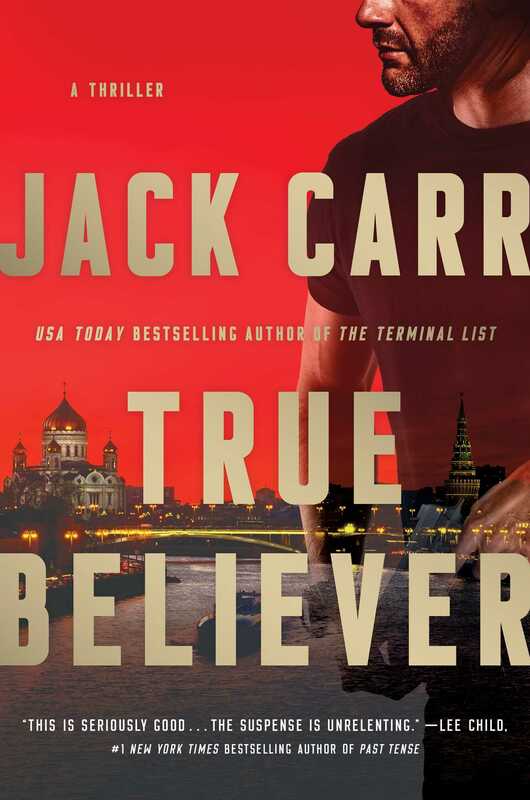 "Jack Carr’s TRUE BELIEVER takes you on a journey into the world of the most difficult hunting on earth, the hunting of men. Flawed and imperfect as they may be, these hunters are the best our government has to offer, standing between good and evil. As you take this mind blowing, heart racing ride, you will constantly wonder, what’s waiting for you in the shadows, and more importantly, can you survive."